Our clearance team will complete the job quickly, leaving you to enjoy your garden in no time. 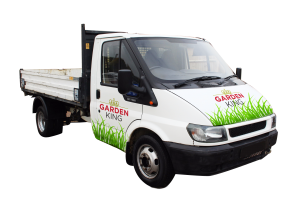 Garden King Clearance Services are flexible, fast and efficient. 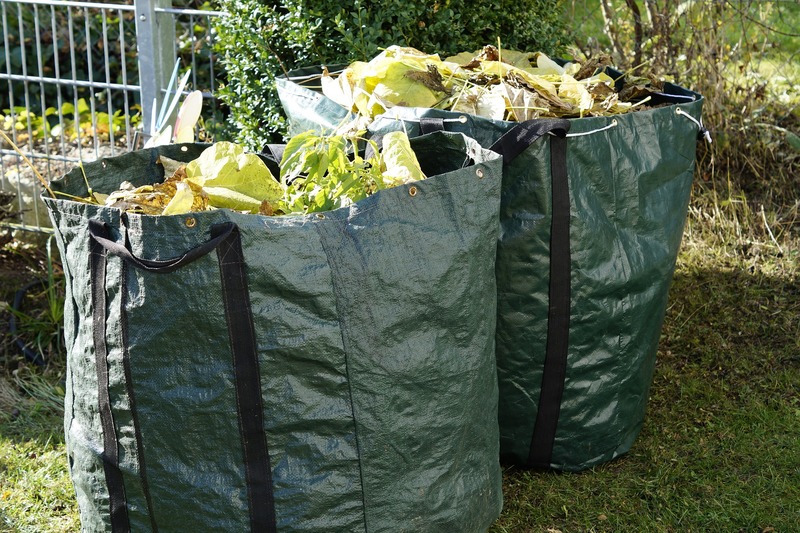 We will clear all your unwanted items, whatever your garden size, from garden furniture to trimming waste. Garden fencing removal, wood clearance and any other garden waste. We will also provide sheeting and over shoe protection in your house should we be unable to clear directly from the garden. Our friendly team will arrive in specialist tipper truck and do the lifting and loading, quickly and efficiently, disposing of all your garden rubbish. With all the tools for the job including wheelbarrows, shovels, brooms, rakes and sledgehammers. Our garden clearance service includes all loading and a sweep up but not actual garden maintenance such as pruning, clearance of weeds and mowing. Pay by how much junk we remove!